QR Codes are used in many forms of marketing and appear on all sorts of items from business cards, adverts, shop windows, products and even i marketing materials such as t-shirts and mugs (if you would like a mug with your QR code on it please contact our partner Gifts to Dye for). They can have different types of content, for example it may hold your contact details, web address, opening hours, special offers, menus etc - in fact if you can think of it you can put it onto a QR code (up to about 4,000 characters). People can then scan the QR code into their smartphone, using a free app, that the phone will then typically open a web browser or save the contact details. Using the form below you can now generate your own QR code with your own content (we don't add links to our own site unlike some other free generators) and you can then save the image (right click and save image) to allow you to add it to what ever form of marketing you have in mind. 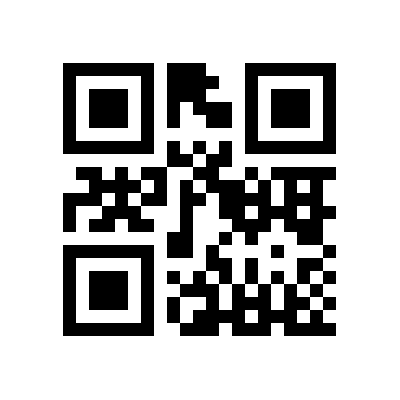 Please note that this page only generates URL based QR codes, we are working on creating more generic QR codes and expect this to be live shortly.